Abstract: Social scientists have long sought to explain why people donate resources for the good of a community. Less attention has been paid to the difficult task of motivating the first adopters of these important behaviors. 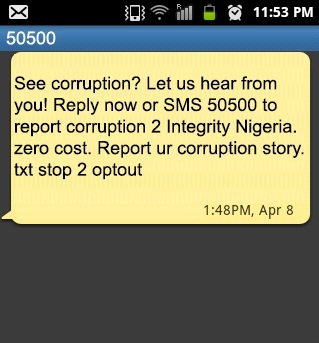 In a field experiment in Nigeria, we tested two campaigns that encouraged people to try reporting corruption by text message. Psychological theories about how to shift perceived norms and how to reduce barriers to action drove the design of each campaign. 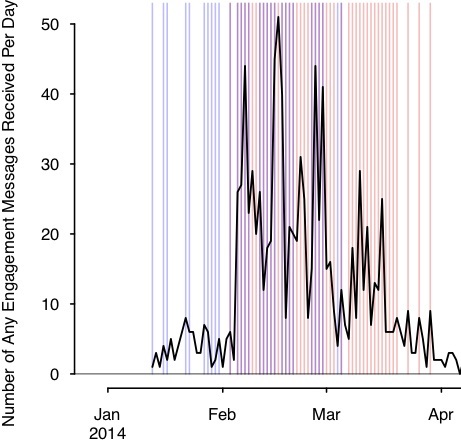 The first, a film featuring actors reporting corruption and the second, a mass text message reducing the effort required to report, caused a total of 1,181 people in 106 communities to text, including 241 people who sent concrete corruption reports. Psychological theories of social norms and behavior change can illuminate the early stages of the evolution of cooperation and collective action, when adoption is still relatively rare.